The Parts and Service Department at LMC strives to keep every customer’s equipment running at peak performance when it means the most. We understand the importance of processing operations running at full capacity. Our warehouse catalogs over 200,000 spare parts, and with our state of the art machine shop, we are able to deliver a diverse selection of critical parts in a timely manner. Service Crews and Millwrights are ready to respond to any location in the lower 48, especially during critical harvest times. 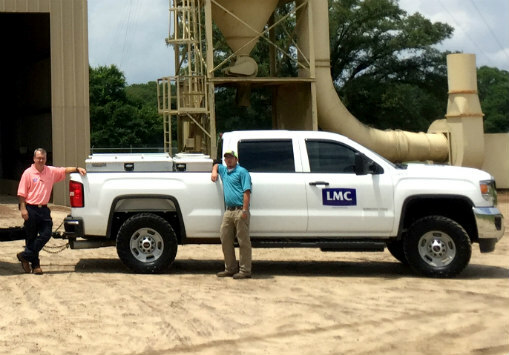 LMC service crews perform on-site repairs ranging from replacing bearings and shafts to welding support frameworks.